For those of you on Blogger wanting more designed templates to make your fashion blog stand out, it's not always so easy to find great designs as most custom templates are for WordPress, Tumblr has some really fantastic ones, and the premium themes rarely provide options for Blogger. We found a wonderful little shop on Jelly Design Studio, who's work can be found on the likes of Nicolette Mason's blog. 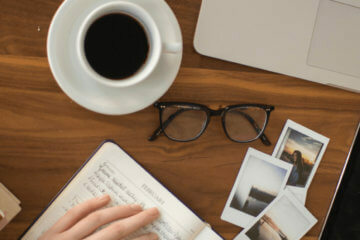 The designs are clean, fresh and certainly up to date with the current blog design trends. And for only $30, they're the price of a necklace at TopShop (so I'm saying, it's affordable). These templates make me wish I were on blogger. 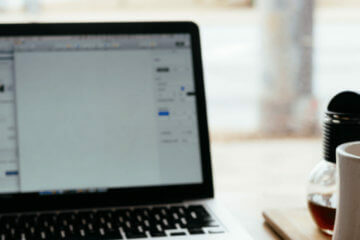 I noticed that blogger websites tend to be better designed than wordpress. WordPress themes are boring for the most part. Oh well. But WordPress (self-hosted) templates are so much easier to customize. No coding knowledge necessary and the best ones are through frameworks like Thesis or Genesis (what I’m on). WordPress is also better if you want less a blog-like layout, but more magazine (like my site). I have to disagree about wordpress sites being boring. I have a wordpress structure for all of my sites (www.junejohnson.co being one of them) and I absolutely love the flexibility of it. You can customize it to your wish, so theres no need for it to ever be considered boring. It comes down to the creativity of the owner. You want to treat your blog as if it is as popular as you envision it to be, otherwise, it will take forever to grow! The templates are very pretty but I would never pay $30 for something like this! Why? $30 is actually super reasonable for a template. I’ve found similar templates for cheap on Etsy. I got my new template for $20 and it’s great. Check it out. I like the first one, the rest are too girly/crafty for a modern fashion blog. I recently found this Etsy shop (http://www.etsy.com/shop/AdorableDsg) and I really like their templates. I think that modern designs are minimalistic and simple with neutral colors. Nope! Your comment was just on moderation! The first three are certainly the best. $30 is not a bad price at all for someone looking to spice up their blog. The first one, actually, is perfect, but I suppose that’s subjective. The Black and White theme is very clean and simple, definitely up my alley. I literally just started the migration from Blogger to WordPress today, though. These are some hidden gems! I really prefer black and white templates. I changed so many templates in last 9 months, but I always go back to black and white. I agree, I love my black and white layout. These are all great layouts. I use blogger, and I just bought a new layout off Etsy. I love it, but there are still some features I need to add. Wow these designs are doable without having to pay that amount of money, I was expecting more. I really like the ‘Minimalist’ template. I’m on Blogger and I get so frustrated with the layouts offered. Thanks for sharing! These are cute! I’m going to second everybody up there who says that etsy has some really great blog designs too, at a WIDE variety of prices. definitely worth exploring! Great! Now I can go and edit my blog without too much headache! I am on a hunt for a template for my doll fashion blog. Thank you for all the links and tips and recommendations! 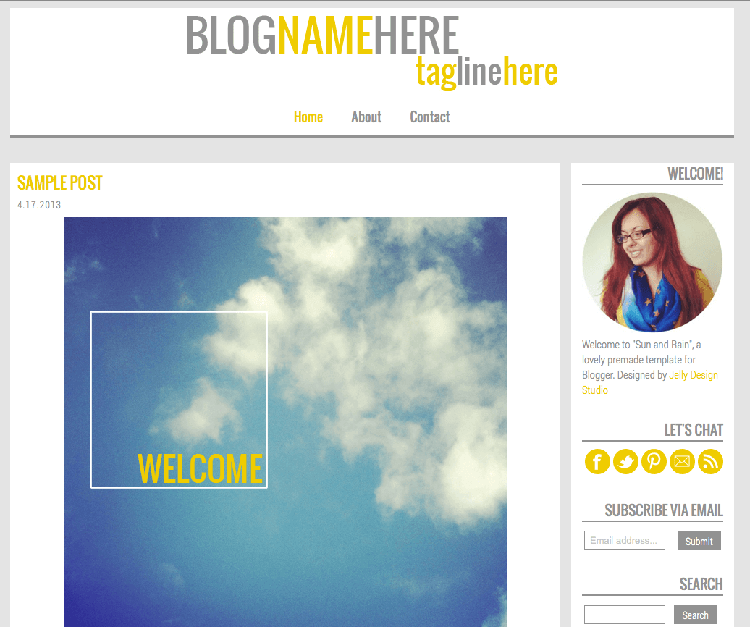 I also design blogger templates! You can find all of my designs on my design shop from $10.99-$30.99. 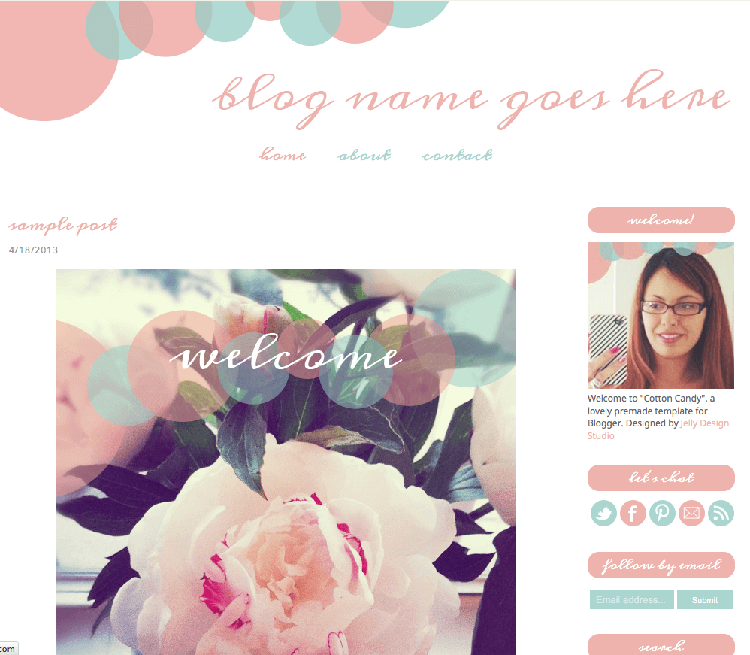 I also think these templates are too girly and crafty for fashion bloggers. Check out mines, you won’t regret it! 18-year-old graphic/web designer, blogger and small business owner from Barcelona. I have used etsy to purchase my template… It was roughly $30.00, and is good for the mean time. 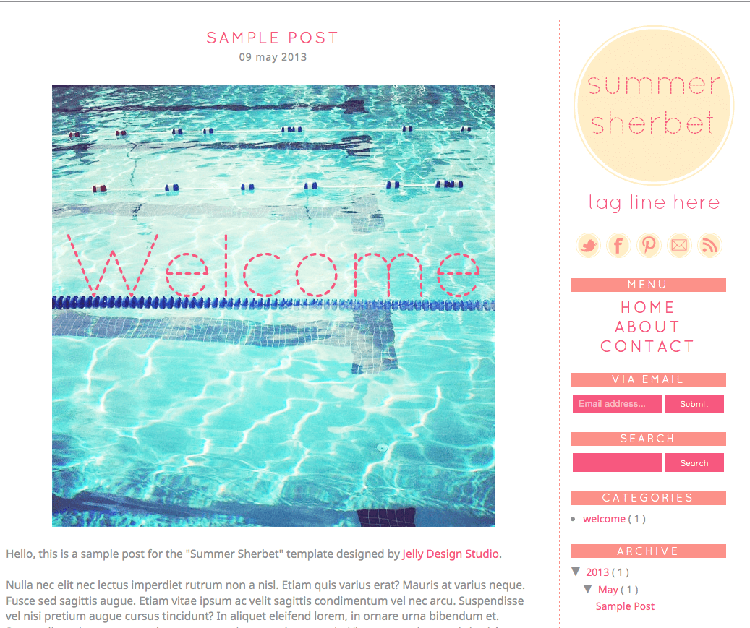 But I have had to put so much extra work into making my blog look and feel pretty. You can see my blog by clicking on my name. I have no idea how to change things without messing up the code. If anyone has any advice for me I would love to hear from you! I personally think these are very ugly and generic looking blogs. You can tell that the designer does not really know very much design. 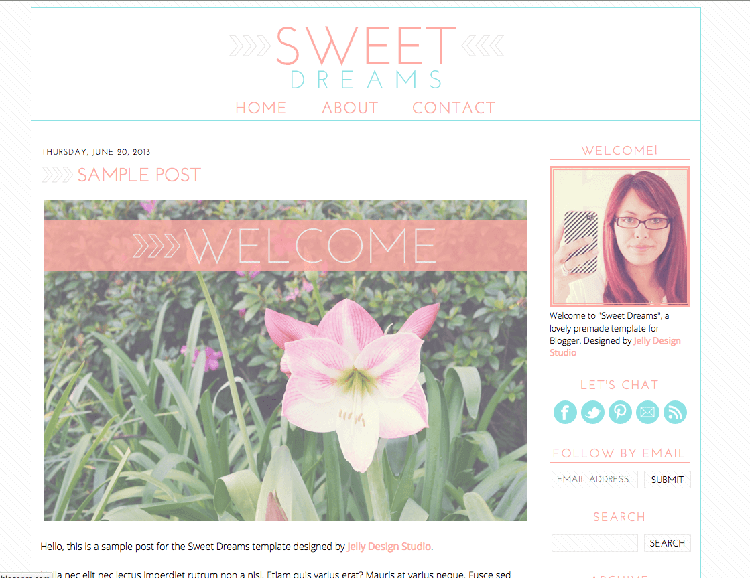 My favorite theme designers are Blog Me Pretty and Pink and Lola. I think the service Melissa is providing is awesome. 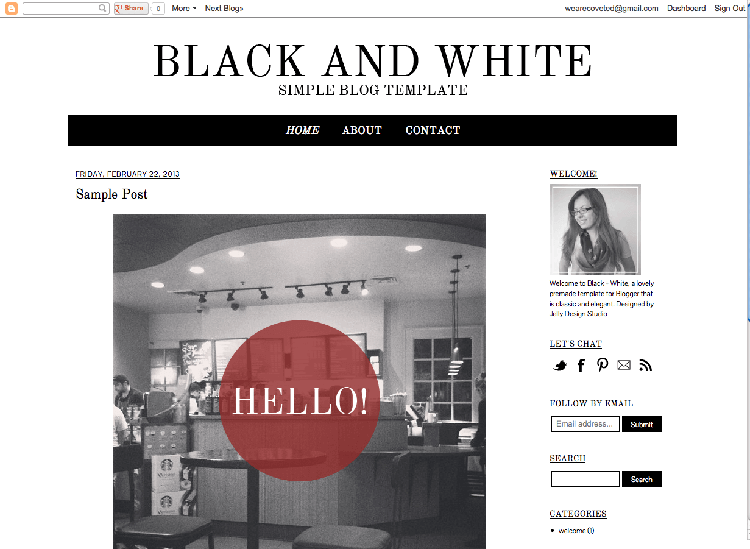 Great Blogger templates, quick email responses and help with your blog. After struggling with trying to adjust bought themes to my liking I am stoked to pay $30 to have an awesome template set up for me.